Although there are many supplements to choose from, it is important that you know what you need exactly, because it is not the same to use raw organic or whole food sources for protein. However, in most cases it is better to use whole food sources, but raw organic supplements are far better for your health if used appropriately. Moreover, depending on your lifestyle, it is important to remember that protein supplements are added to your drinks or food after it has been prepared, because it is believed that cooked protein is not as easily assimilated into your body. From Elite Supps we have a selection of vegan protein powders which are great not because of all the natural organic elements but because it helps your body gain enough nutrition and vitamins alike. Although the taste is a bit on the bland side, it can be combined with your normal food and it will not affect it any way. Moreover, these protein powders contain a large variety of all organic sprouts in their recipe, which are great for introducing a lot required and healthy nutrients into your body. 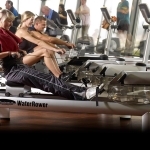 The company SunWarrior offers great protein powders which are either from whole food sources or from organic. 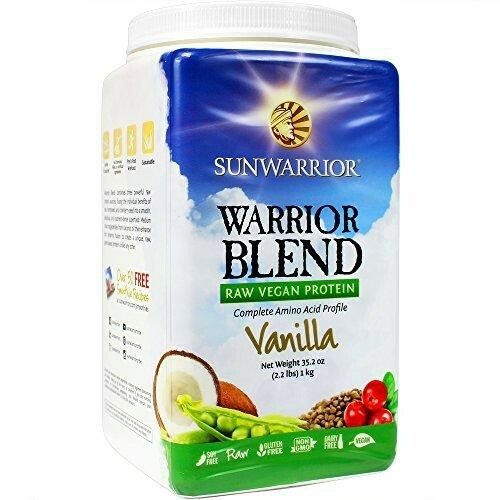 One of the most important features coming from SunWarrior is that they developed a taste which is truly unnoticeable and if mixed together with other foods, it will be like it is not even there. 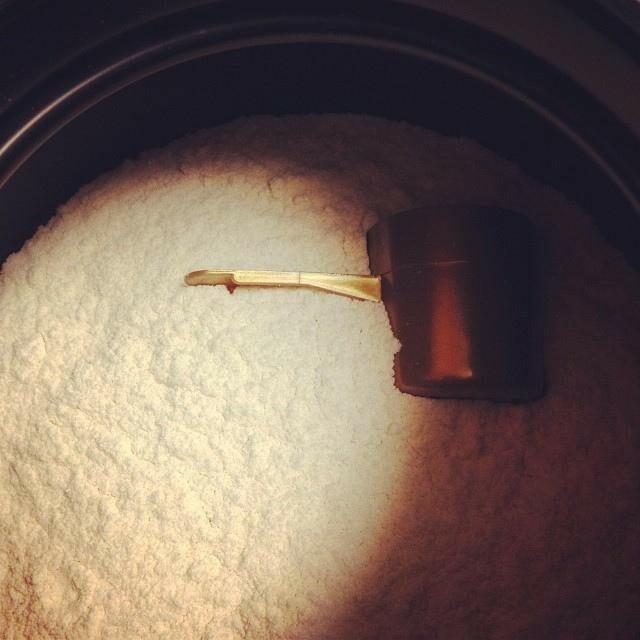 Moreover, it is great for almost anyone, and it is easy to digest, which allows normal bodily functions. Also, they have a number of proteins coming in different tastes, for people who want a little bit of more flavors for their supplements. Nevertheless, the effects are the same, you will still have a great source of organic nutrients which are all natural and great for your body. A great company if you want whole food supplements as well as other organic supplements. Vega offers a large variety of not just supplements but also dietary aids so that you can complete your daily intake of nutrients and other required minerals and vitamins. 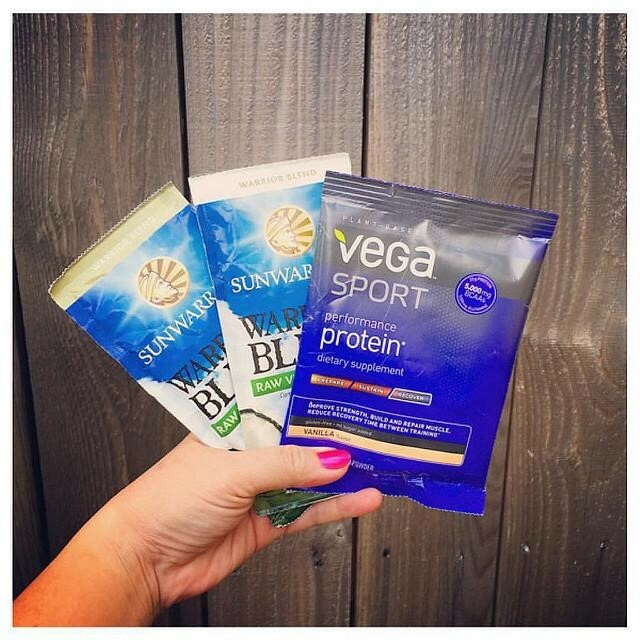 Vega products also offer great benefits for not just the sport types but for people who would like to switch to a healthier living. Beware though, as some powders and mixtures can be too sweet for some people, but if you have a sweet tooth, then you found your perfect healthy match. Sprout living is also a great company if you want to choose from all natural organic protein powders with no added artificial flavoring. 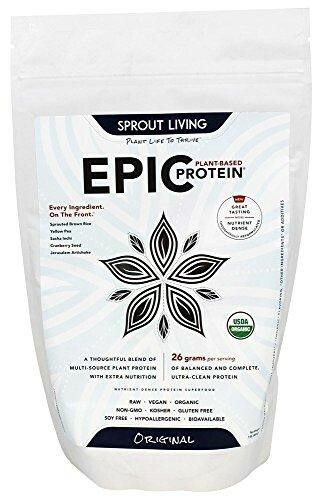 EPIC protein is great as it contains only certified organic ingredients, moreover, they avoid using any chemicals in the preparation process and instead enzymes to combine the ingredients. Great news is that they offer a large variety of different tastes as well, and the texture is smooth. It is also very easy to digest so it will be no problem to use these supplements as they are a great aid to maintain proper body health.